On the occasion of the International Women’s Day, National Geographic and CineDoc with the cooperation of Megaron Plus, on Tuesday 8th of March 2016 Davis Guggenheim’s documentary “He named me Malala”. Through Guggenheim’s lens, the audience has the opportunity to get to know Malala in her everyday life at home with her brothers and parents, and also understand her relationship with her father Zia, who inspired her love for education and her passionate speeches at the United Nations. At the age of only 17 years old, Malala has already made an impact on history as an unstoppable defender of girls’ rights to education. Her first blog in 2009 revealed that the expansion of Talibans’ control at the Swat Valley in Pakistan generated problems and blocked girls’ education. Furious with the courage of her opinions, in October 2012 a team of Taliban attempted to kill her by shooting her in the face while she was getting in the school bus. However, not only did she not stop her action, but this was one more reason for her to keep going even more dynamically. 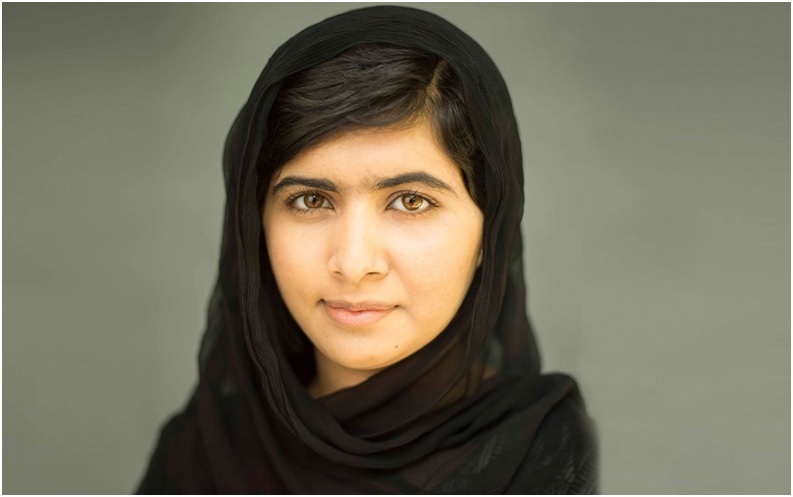 “They thought that the bullets could make us silent, but they failed” young Malala stated while giving an excellent speech at the United Nations in July 2014. “And then, from that silence, thousands of voices were raised. The terrorists thought they would change our goal and would stop our aspiration, but nothing changed in my life apart from that: The weakness, the fear and the despair died. The power, the faith and the courage were born. I am the same Malala. My hopes are the same. My dreams are the same”. After the assassination attempt, Malala has become an unstoppable defender of gender equality and children’s rights to education and in particular those of young girls. Nobel Committee’s decision in 2014 was an encouraging step in recognizing universally the need for gender equality. From being an education activist in Pakistan, Malala is today a leading figure with an international action for children’s rights and in particular those of young girls all over the world, underlying the significance of education for their empowerment on a financial and social basis. In the following video, her father asks: “Why is my daughter strong?” and he responds “Because I didn’t clip her wings. Her enrolment to school signifies the recognition of her identity and her name. It signifies that she entered the world of dreams and aspirations, where she can explore her possibilities”.